Beautiful crisp mornings. Being outside exploring the world. Keeping fit and healthy. Meeting new people. Talking with friends. 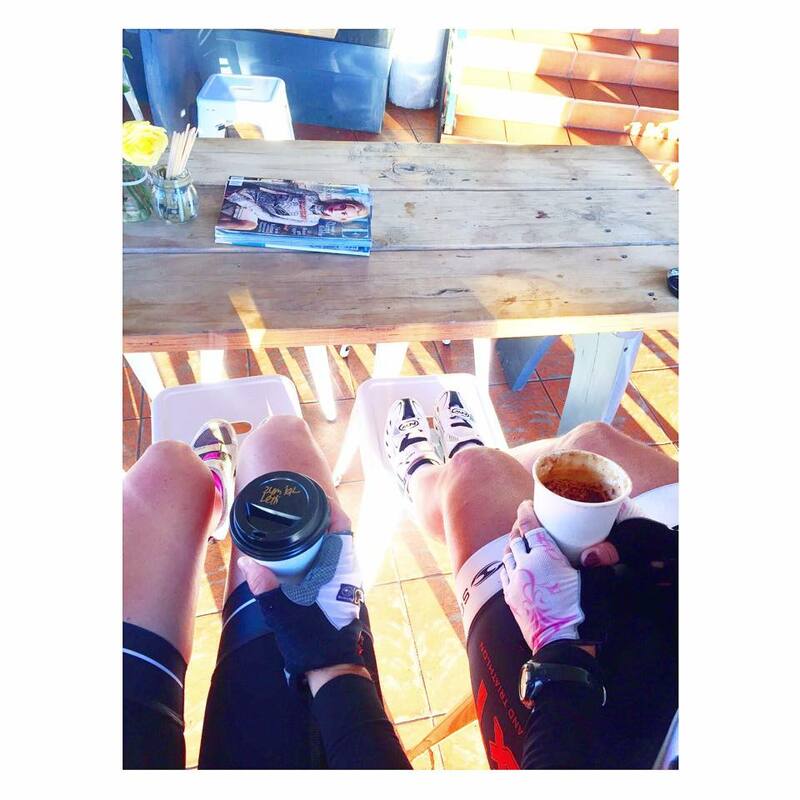 And most importantly, the post-ride coffees. Welcome to my ramblings on everything bikes. More specifically ladies and bikes. And occasionally coffee.